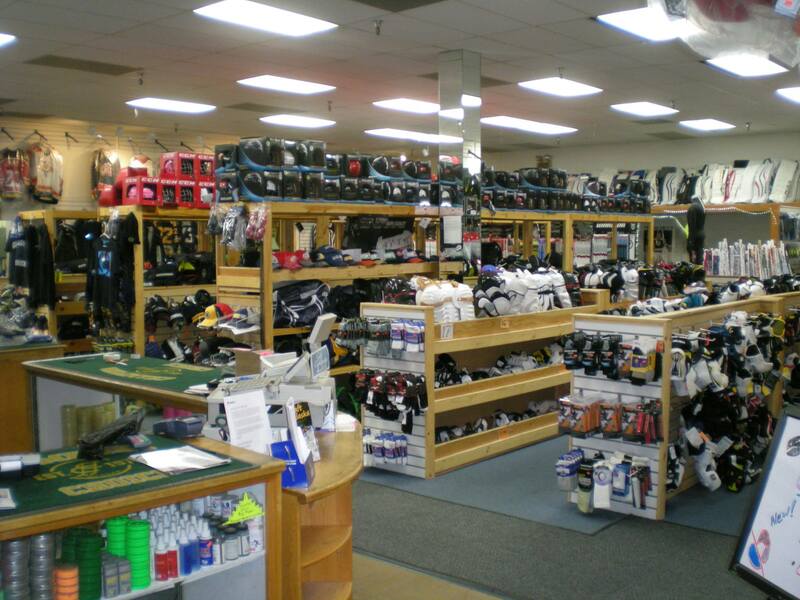 Champions Choice is not your typical sport shop - we are a full service hockey and skating pro shop. We stock a full range of hockey gear, skates and equipment for the recreational skater to the elite, and from the novice to the professional. We gladly ship statewide. Our extensive inventory and our staff's professional services and product knowledge are incomparable. Since our staff has played hockey for years, they understand and accurately identify your product needs and services necessary to maintain your equipment. We are proud of our reputation among novices and professionals, and we're committed to fully meeting their expectations.